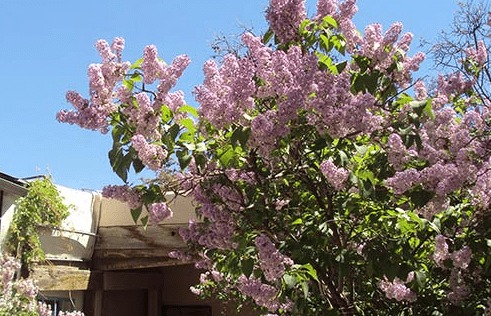 The Taos Lilac Festival is blooming in Taos, NM! Come Celebrate the Heritage of Lilacs! The Grand Festival Weekend, May 18-20, 2018 will include a pet parade and costume contest; live entertainment; children’s carousel; food and crafts vendor and many family friendly activities. Lilacs flourish abundantly in Taos and peak the last two weeks of May. 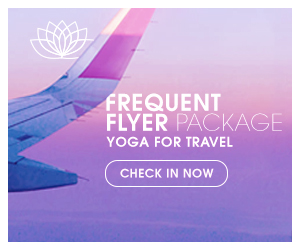 There will also be an air expo, Taos Lilac Garden Center to walk around and smell to your heart’s content, a wine dinner at Medley on the 20th, Lilac Walking Tours, Beer, wine and food garden, and Taos Taco Cookoff!